Commercial, industrial, and government doors are mostly steel doors mounted in steel door frames that swing outward from the building. 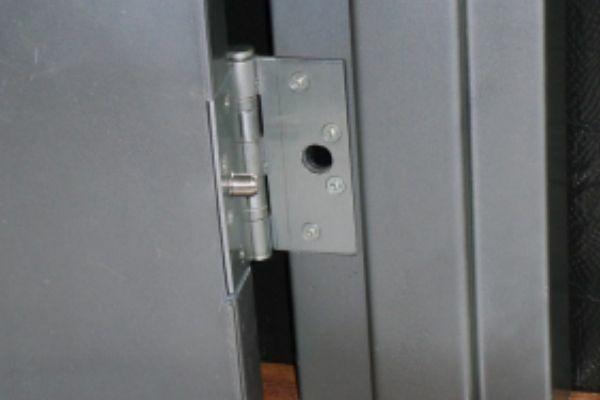 Since the hinges are exposed, thieves will remove the hinge pins and pry the door out of the frame. 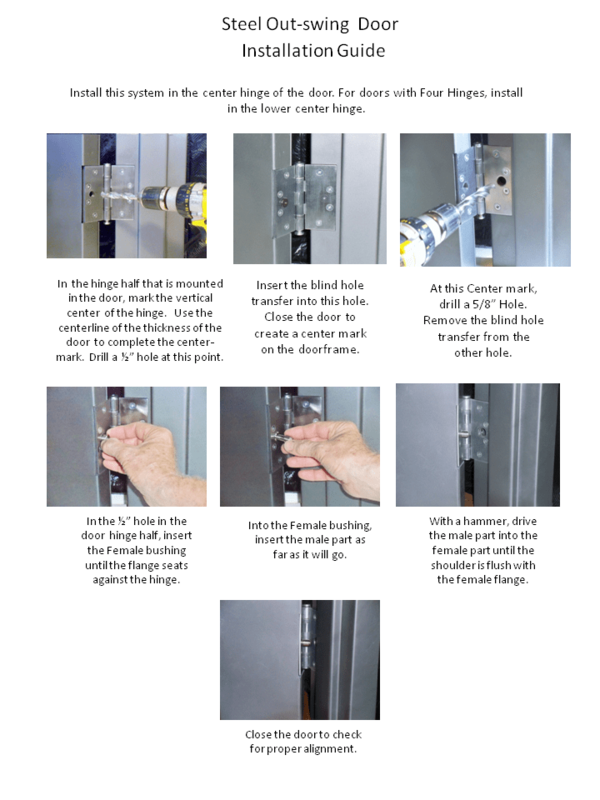 Our unique expansion pin system prevents the door from being removed even if the thief removes the hinge pins. 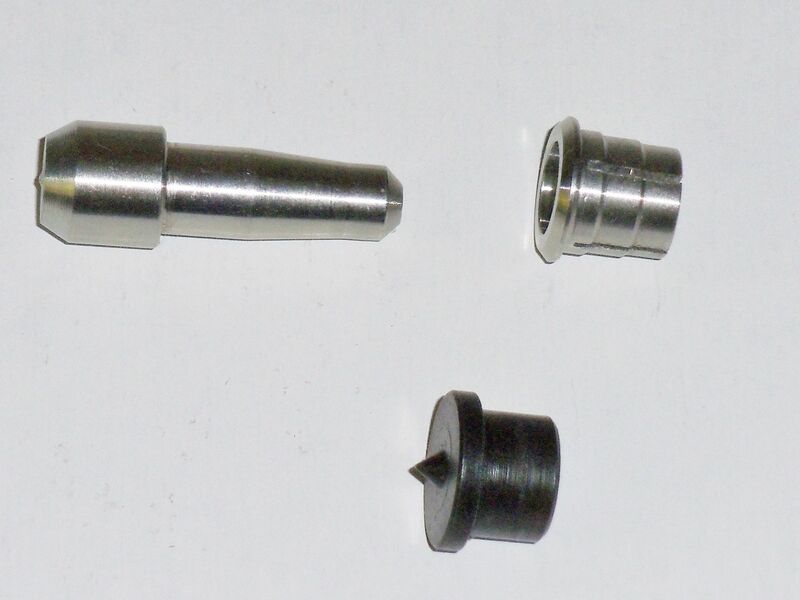 Installed in the center hinge, within the section that is mounted in the door edge, a protruding pin enters the center hinge section that is mounted in the doorframe as the door is closed. This ties the door and frame together preventing a thief from prying the door out of the frame.